The first person to contact is your child’s class teacher. Your next point of contact is Ms Emily Cahill (SENDco). 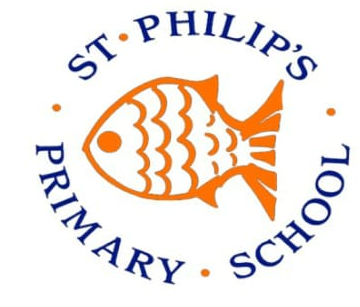 Appointments can be made via phone call 0161 483 0977, email emily.cahill@st-philips.stockport.sch.uk or speaking in person in the morning on the door. For additional advice regarding pupils with SEND you can also contact Parent Partnership on 0161 286 4230 or the SEND section at the Local Authority on 0161 474 2525.